Learning Chinese is Fun and Effective! Housed in the heart of San Francisco’s Chinatown, the Mandarin Institute San Francisco Unified School District (SFUSD) STARTALK Middle and High School Program provided students with a truly authentic, immersive learning environment designed to promote verbal skills and to imbue students with the confidence to use their language skills in real world situations for meaningful communication. 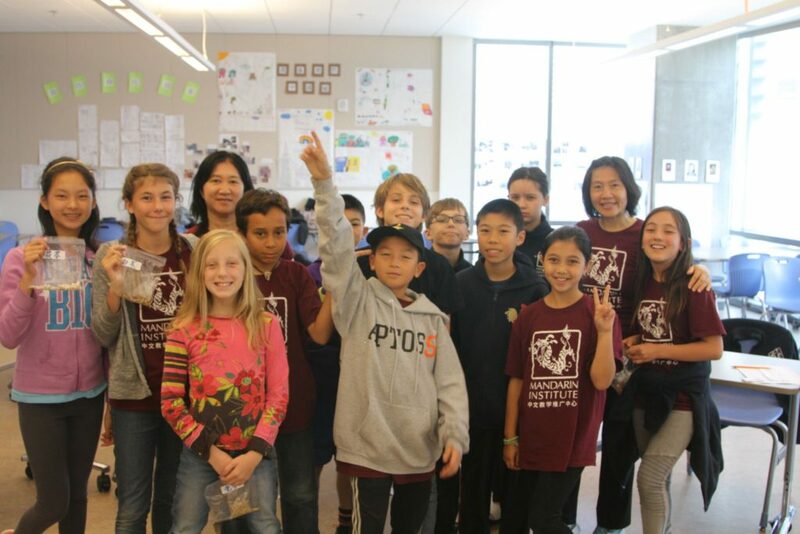 During the three-week program, students participated in engaging language study which included classroom time, cultural units, mini-excursions into Chinatown and a distance learning component that matched each student with a personalized Ponddy Tutor in China for unrehearsed spontaneous dialogue. 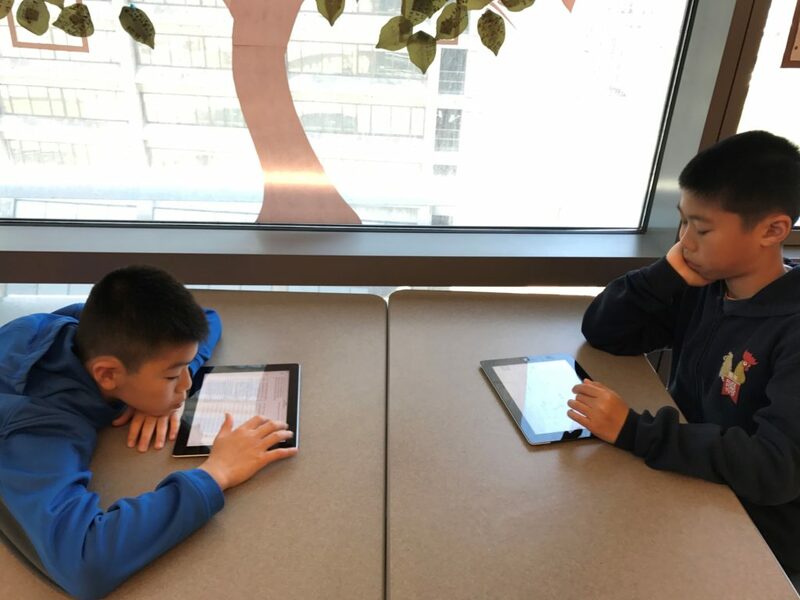 Our faculty and students used Ponddy Chinese Smart Textbooks in and out of the classroom. Ponddy turned the learning plans and content we provided to them into Pondlets which are interactive learning modules comprised of a story with native audio, vocabulary, in-context definitions and grammatical support and game-based exercises. Teachers had the students preview the Pondlets in class prior to the lesson enabling them to have more time to do activities. Our students could log on from any device at any time to review and practice the lesson. This was so much more effective than providing our students with a hard copy printout. 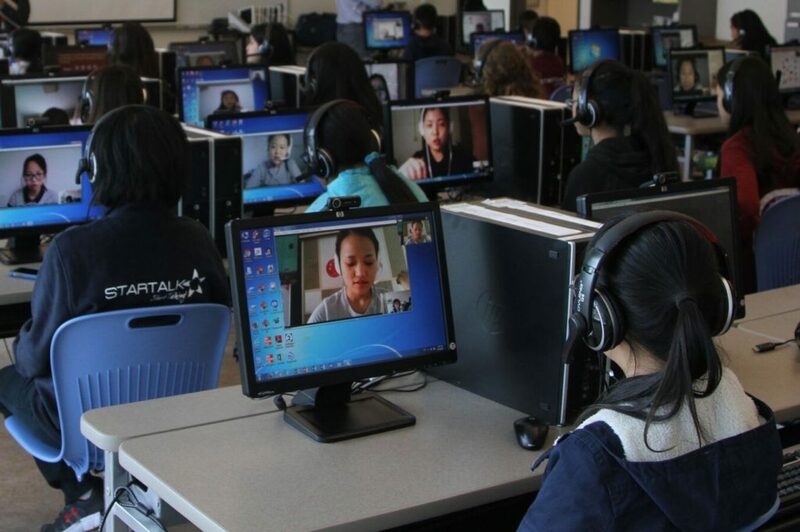 Students went to the computer lab at the end of the day to log onto to Skype to have a distance learning session with their personalized Ponddy Tutor. The Mandarin Institute team provided Ponddy Tutors with the daily curriculum and Can-do statements and they in turn were encouraged to engage in spontaneous dialogue with the students. 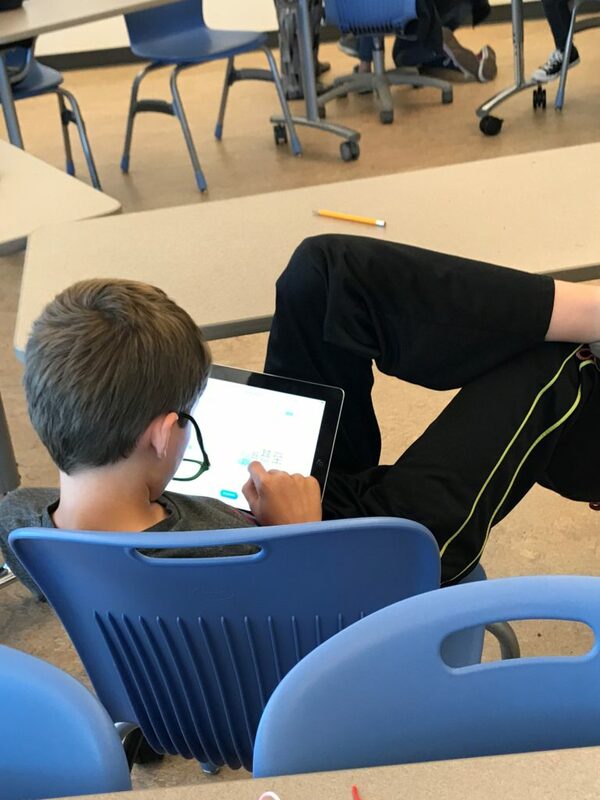 The tutors engaged the students through a variety of methods from oral prompts to visual aides to Ponddy Smart Textbooks to unrehearsed dialogue. Our students were excited to share what they had learned throughout the day with their tutors and to learn about their tutor’s personal experiences and perspectives. The Ponddy Tutors provided our instructors with daily feedback on each student which further informed our instruction. At the end of the program our students have the communicative competence and confidence to engage in authentic dialogues with native speakers in real-world situations. We had a wonderful partner in Ponddy and look forward to working with them again in future programs. Want to nail AP®* Chinese this coming May?